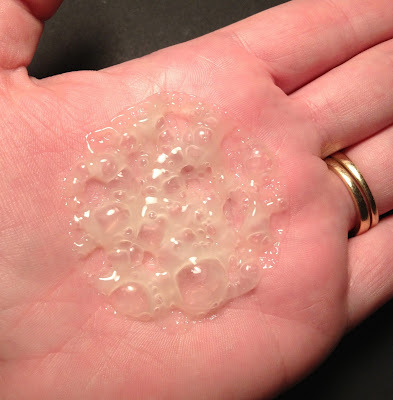 Today I have another review for you, but this one is a product that is just so OUT THERE! This is the Perlier Crackling Body Water. That's right, CRACKLING!!!!!!!! 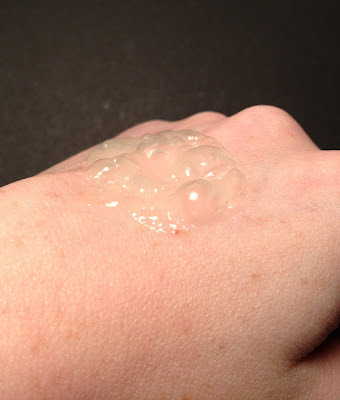 iFabbo recently sent me a bottle of Perlier Crackling Ice Water to review. 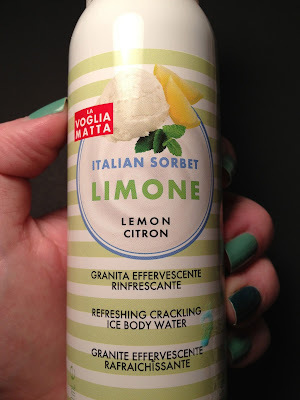 It is Limone scented and I honestly like it. A lot. This is a moisturizing product that, while it isn't the most super hydrating out there, has a neat effect and really cools down your skin. But the lemon scent...OH THE LEMON! Love love love. You remember Pop Rocks right? How they had that crackling effect going on, well the same thing happens when you spray this lotion on your skin. Once you spray it out it immediately starts crackling and then when you rub it in, you can feel the effervescence. It's tingly and fun. My three year old even got a kick out of it. I thought it was going to scare him, but no. He loved it. The tip that they have it to put it in the fridge and then use it to cool off. I did just that and let me tell you, it really cools you down. Check it out in all of it's fizzy glory!!! You can really see the bubbles in this shot.